You have discovered Country Line FM and want to hear additional internet radios? On hit-Tuner.net you can find totally free radio stations according to your wishes! As far as we are informed sends the radio station Country Line FM from the country France. 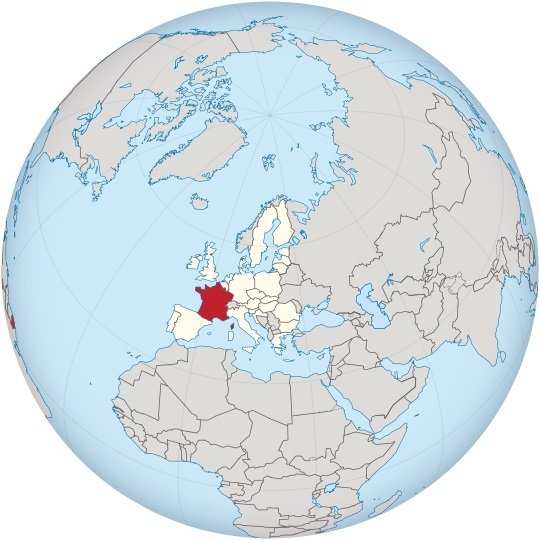 More Info: France is a sovereign country in Western Europe that includes several overseas regions and territories. Metropolitan France extends from the Mediterranean Sea to the English Channel and the North Sea, and from the Rhine to the Atlantic Ocean. It is one of only three countries (with Morocco and Spain) to have both Atlantic and Mediterranean coastlines. Due to its shape, it is often referred to in French as "The Hexagon".